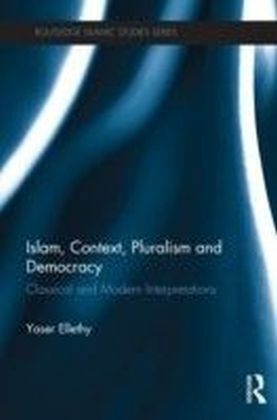 Islam, Context, Pluralism and Democracy aspires to clarify the tensions and congruences between the revelational and the rational, the text and the context, the limits and the horizons of contextualization in Islam, as these emanate from the Islamic interpretative tradition.This book examines classical and modern Muslim interpretations with regard to the concepts of diachronic development, pluralism and democracy based on Arabic-Islamic sources and literature. 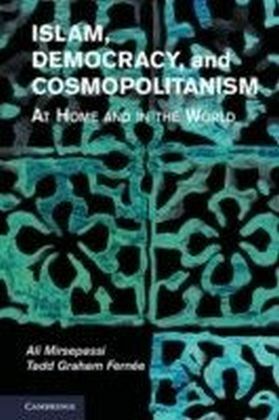 Focusing on the parameters of semantic changes, methods of interpretation and cultural variables, it shows how this interpretative tradition offers a diversity of ideas and approaches that can be utilized in contemporary debates concerning the socio-political contextualization of Islamic genuine thought. 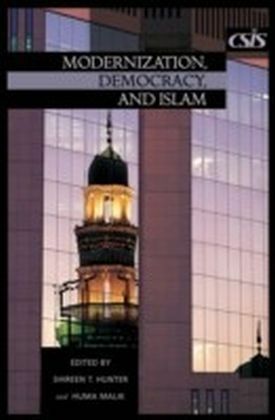 However, within this diversity, Islam presents generic principles and core values as 'moral paradigms' that can deal with such modern challenges. 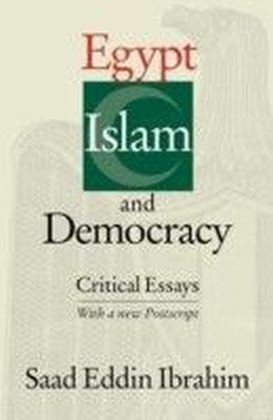 Based on the analysis of core Islamic texts and key-terms related to the discussed issues, mainly from the Quran and the Sunnah, and the broader Arabic-Islamic literature, it explores the boundaries of the mutable and constant in the Islamic worldview. 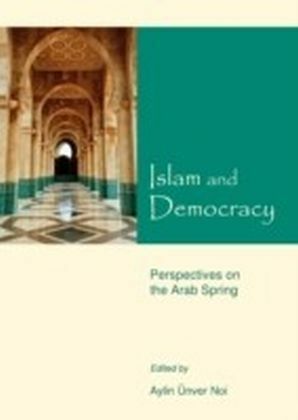 Presenting classical Muslim interpretations and scholars as possible interlocutors in debates over the compatibility of Islam with challenges of modernity, this book is essential reading for researchers and postgraduates interested in Islamic Studies, Philosophy of Religion and Political Science.